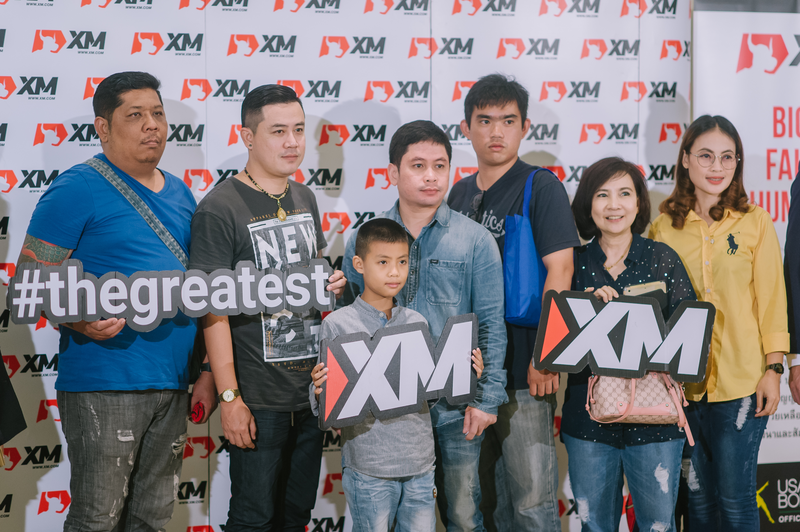 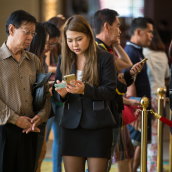 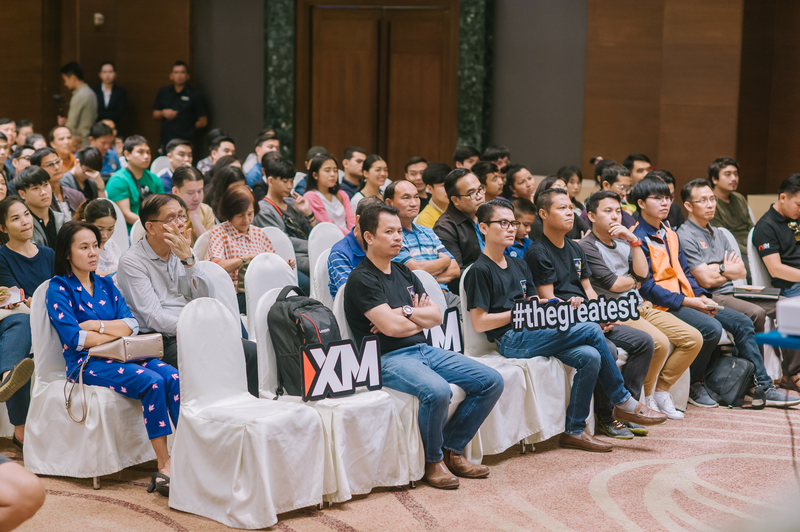 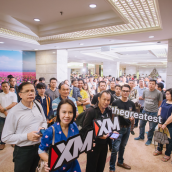 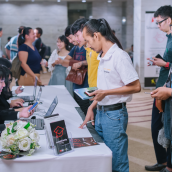 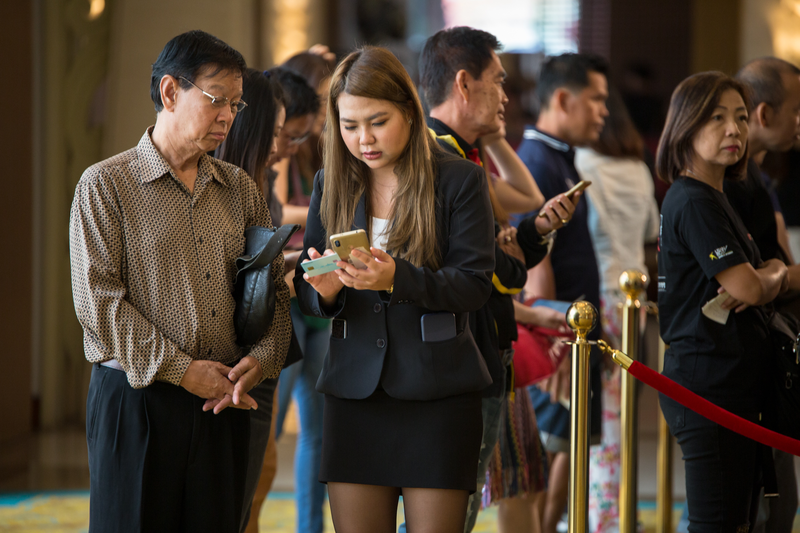 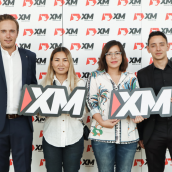 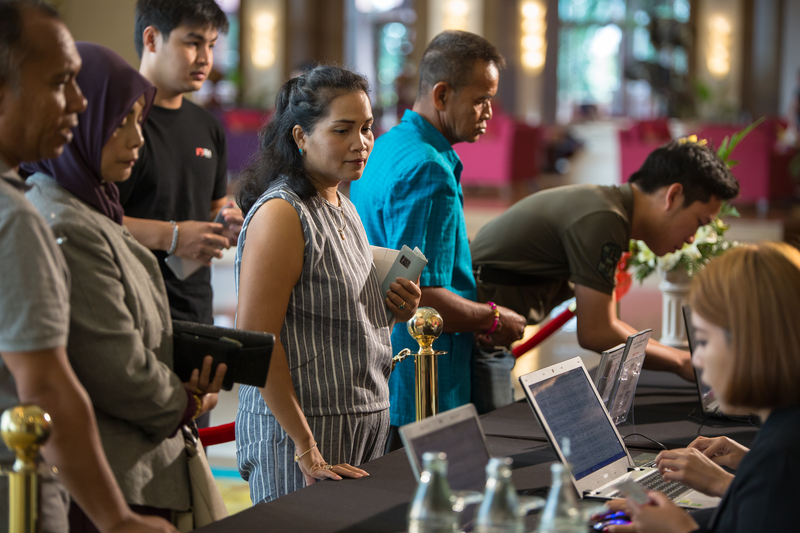 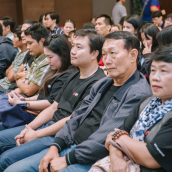 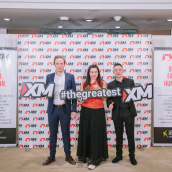 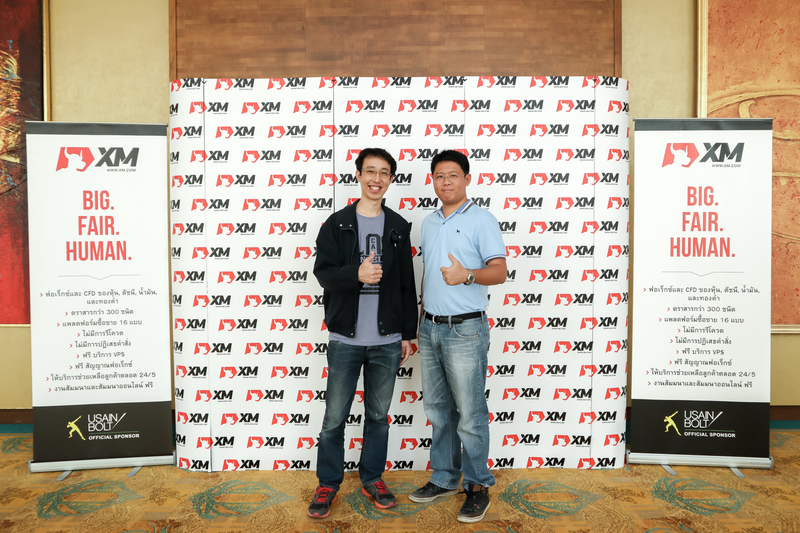 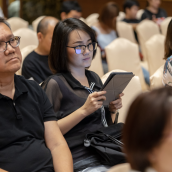 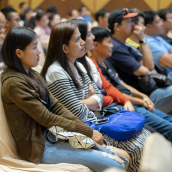 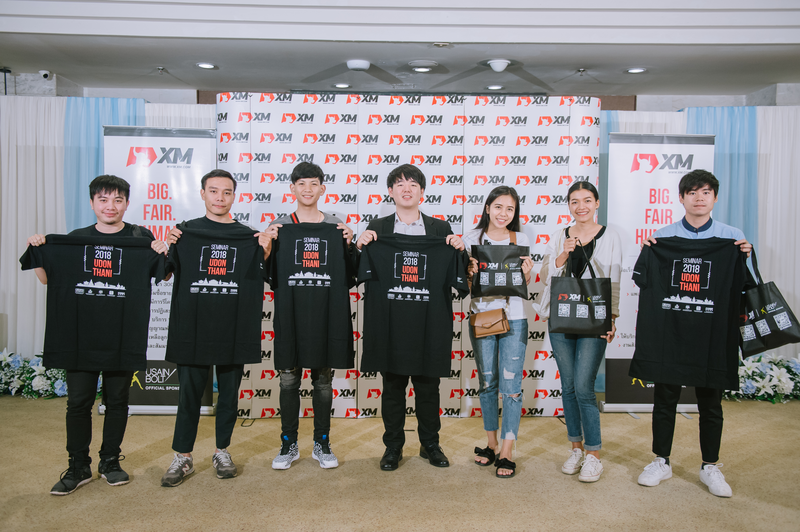 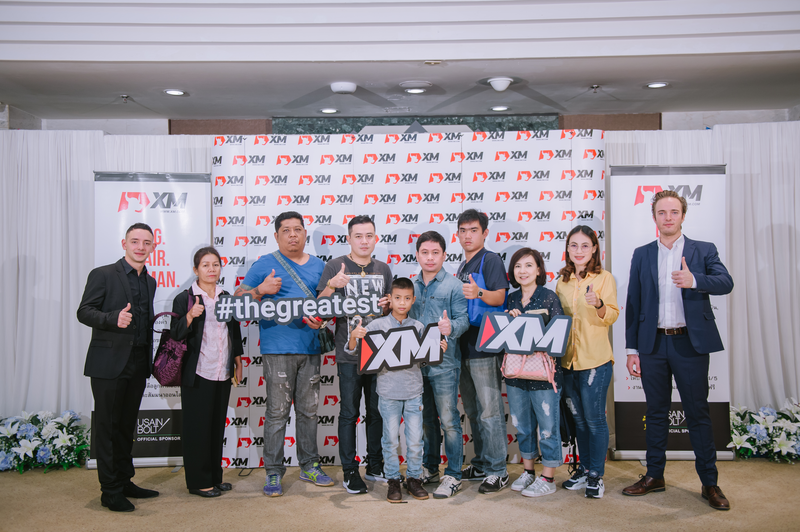 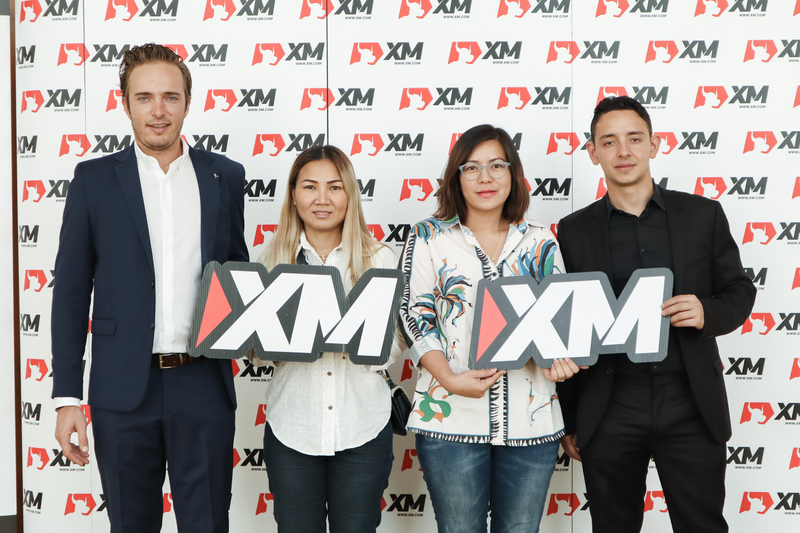 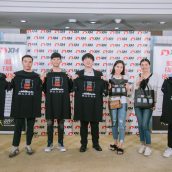 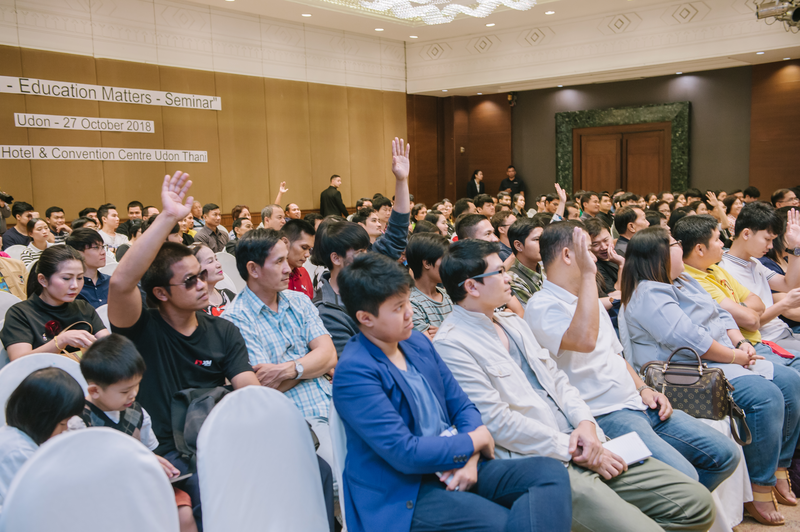 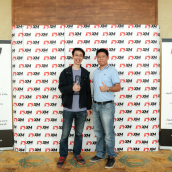 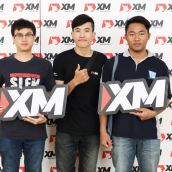 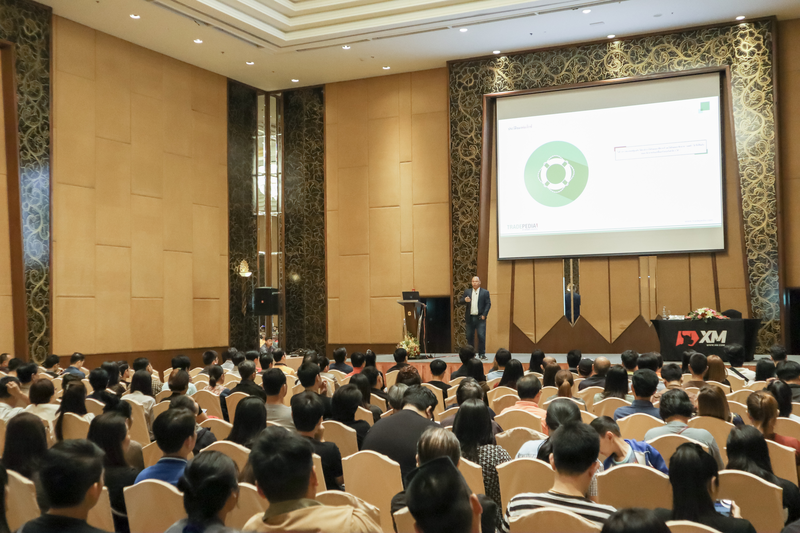 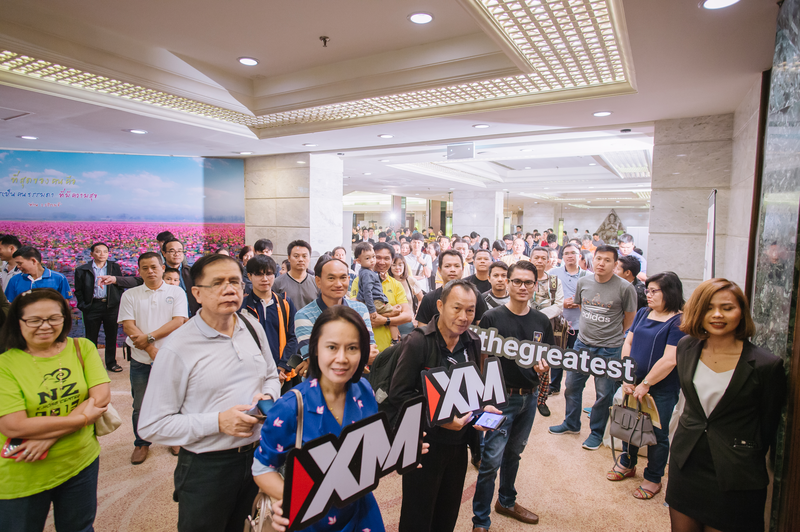 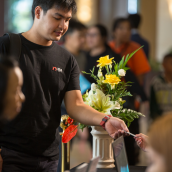 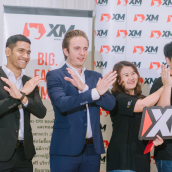 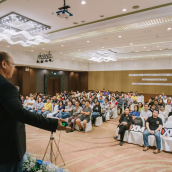 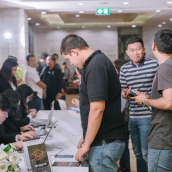 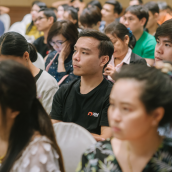 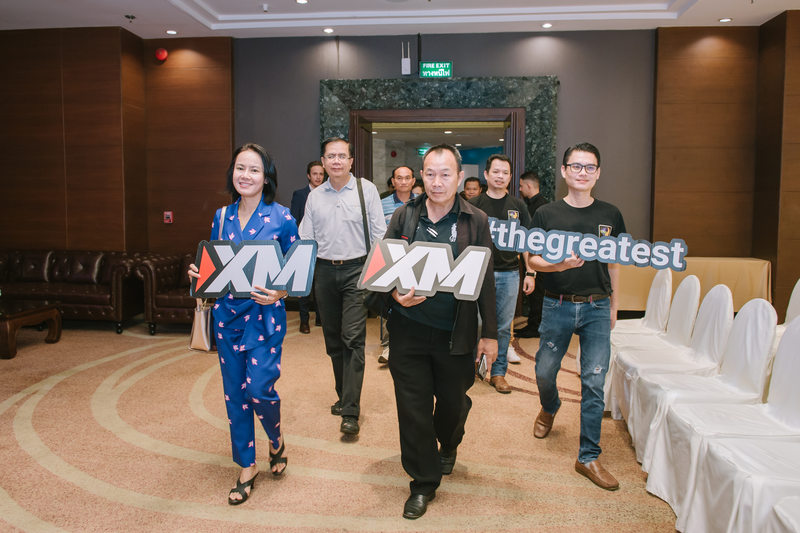 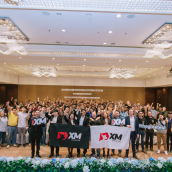 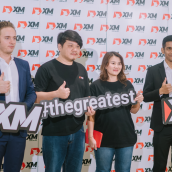 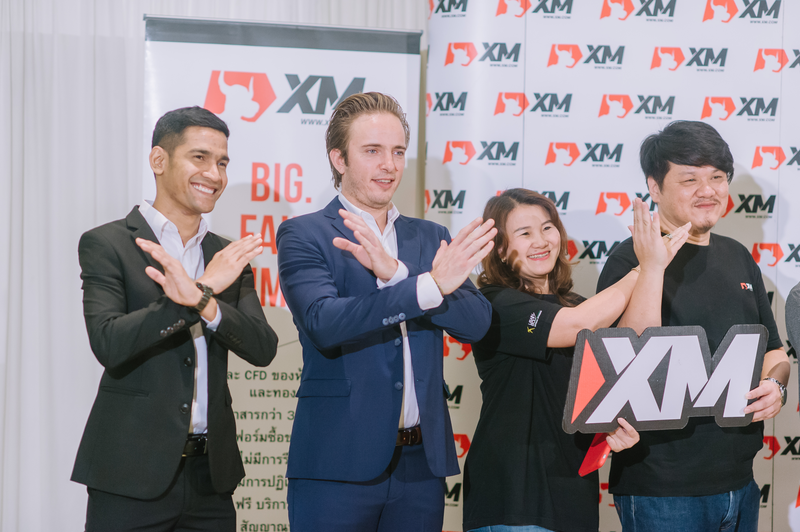 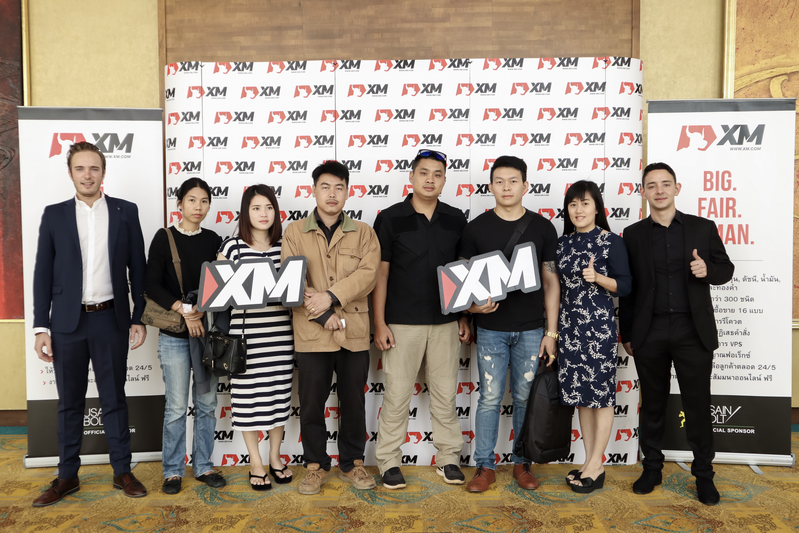 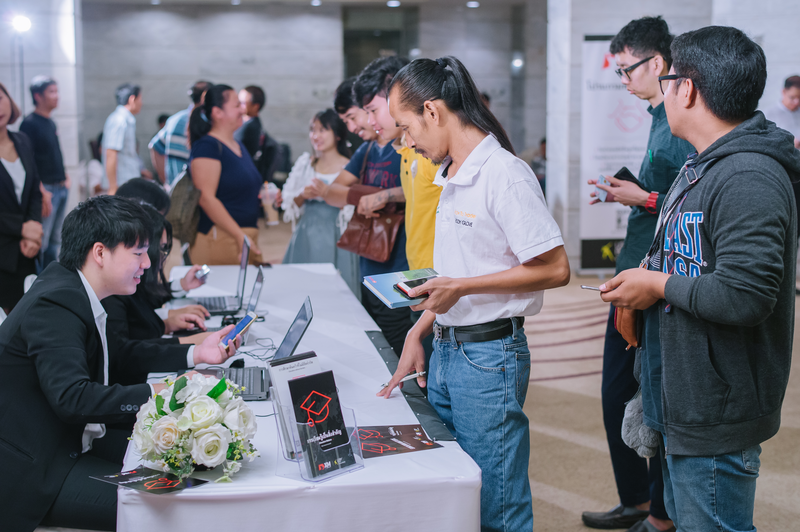 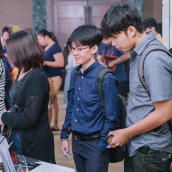 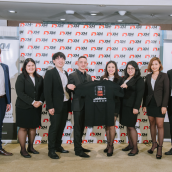 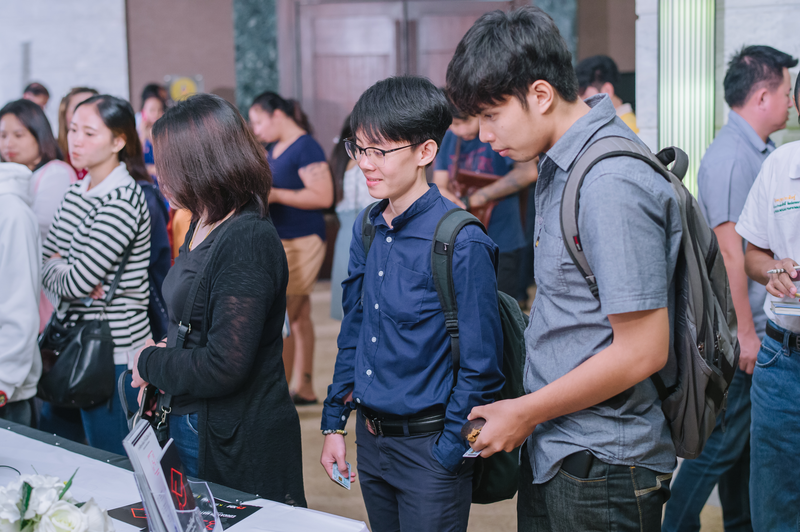 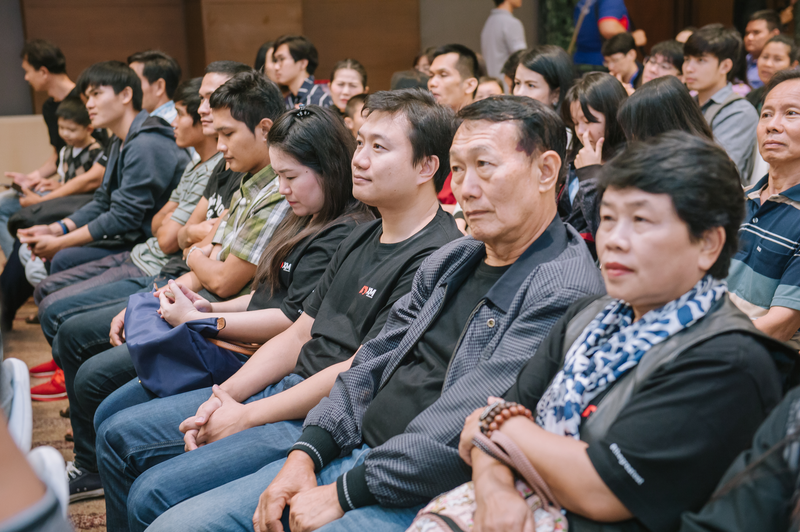 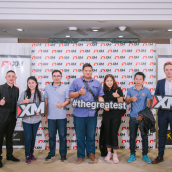 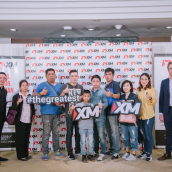 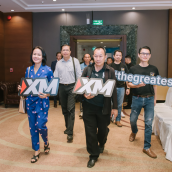 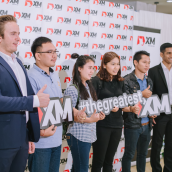 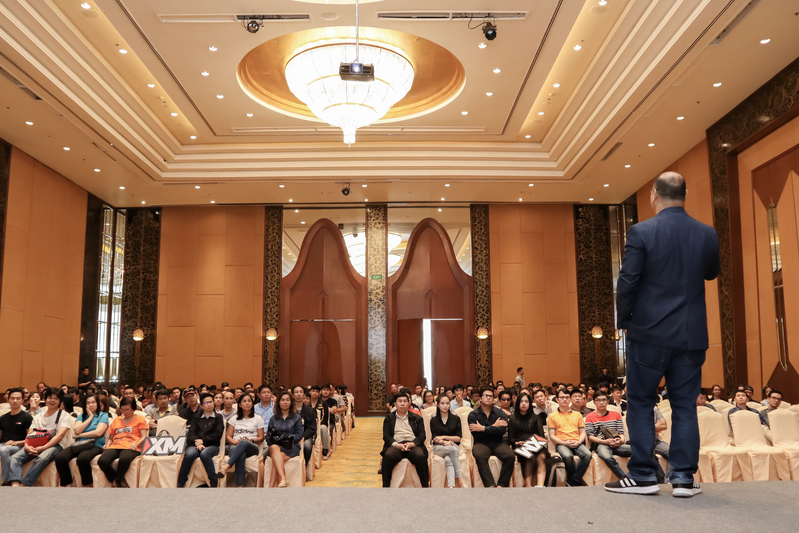 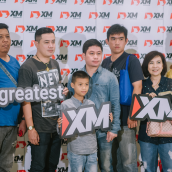 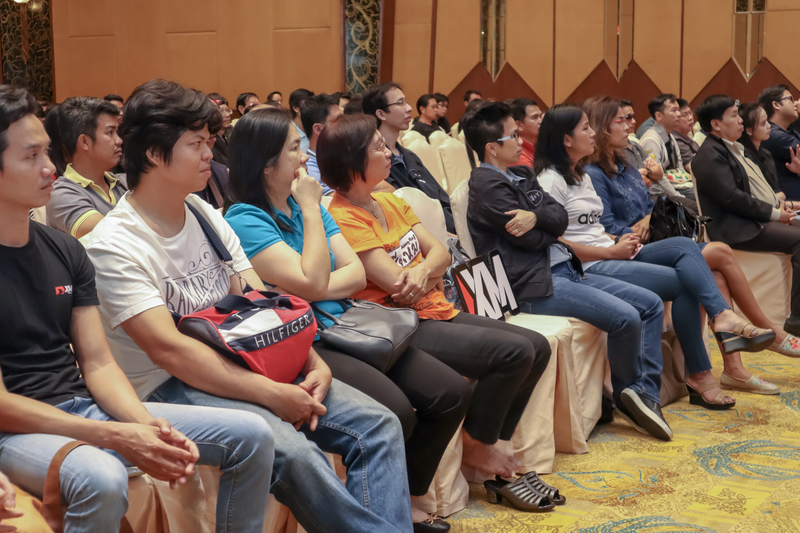 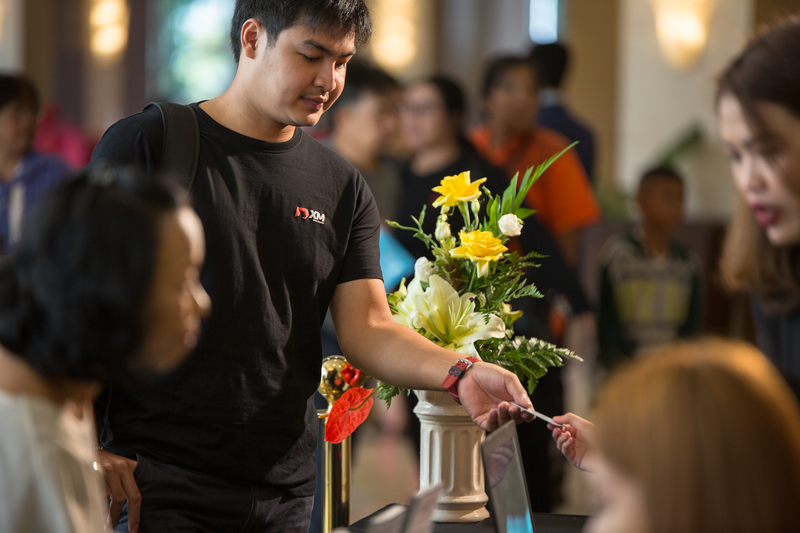 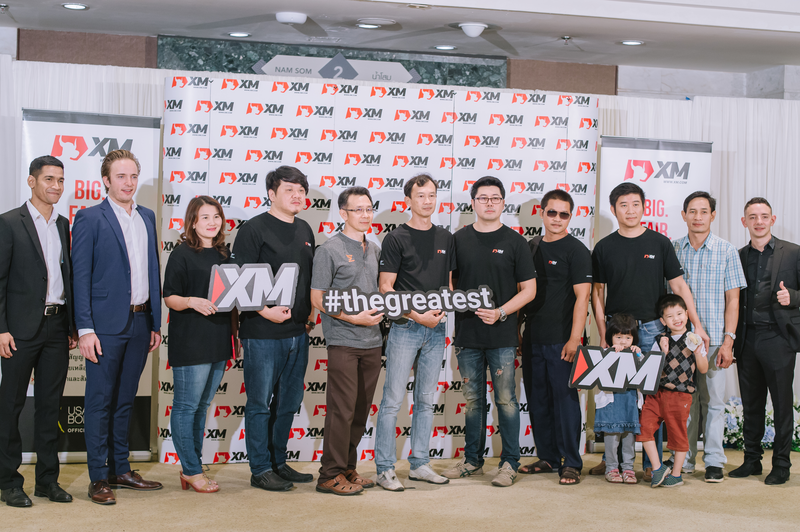 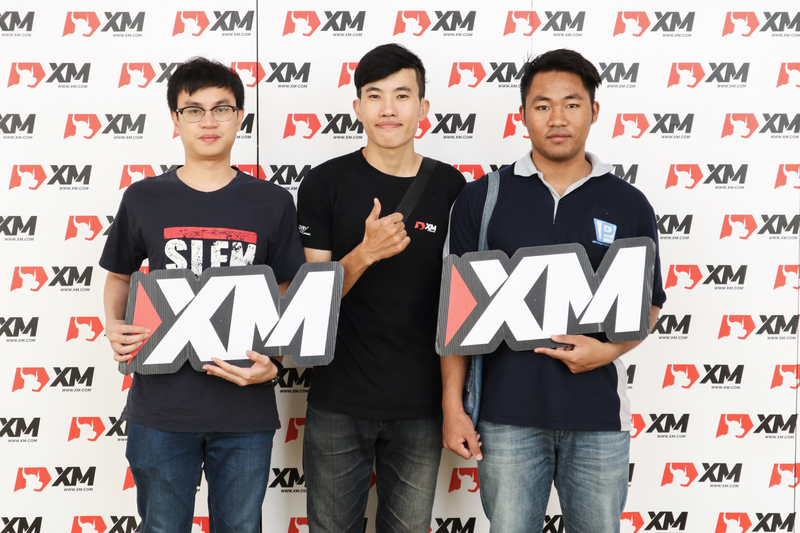 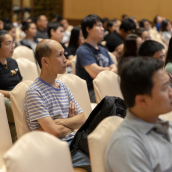 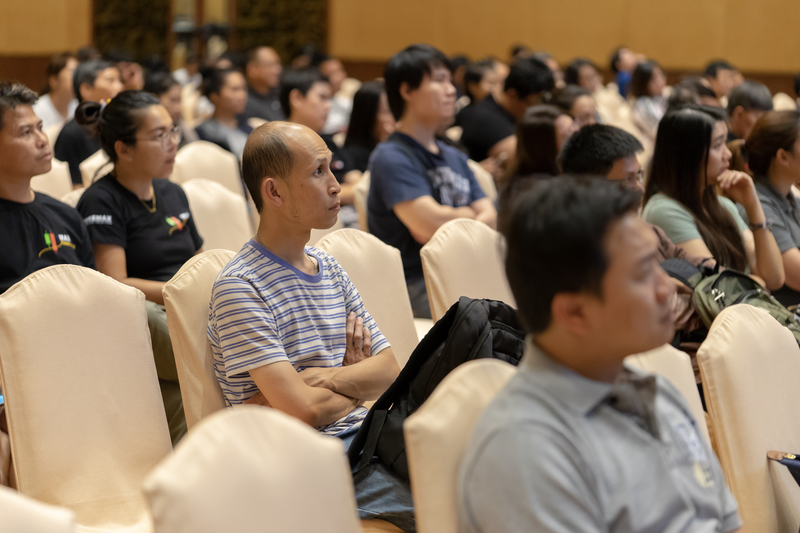 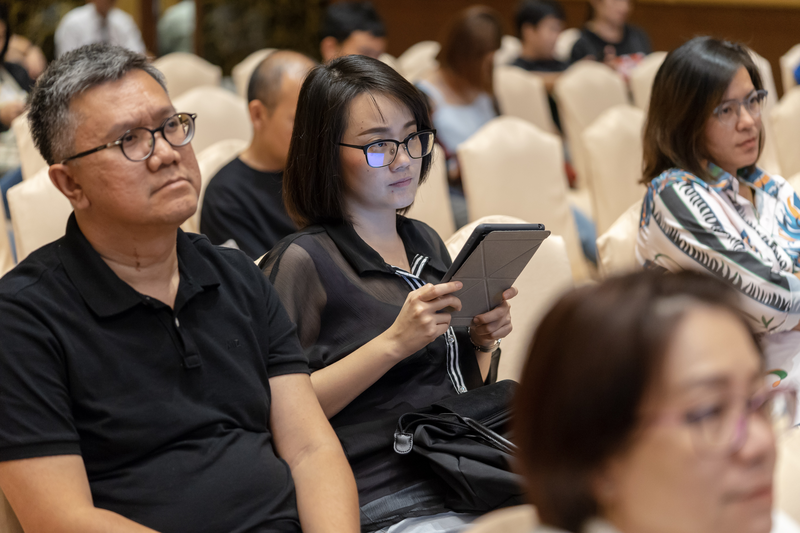 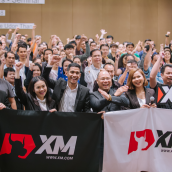 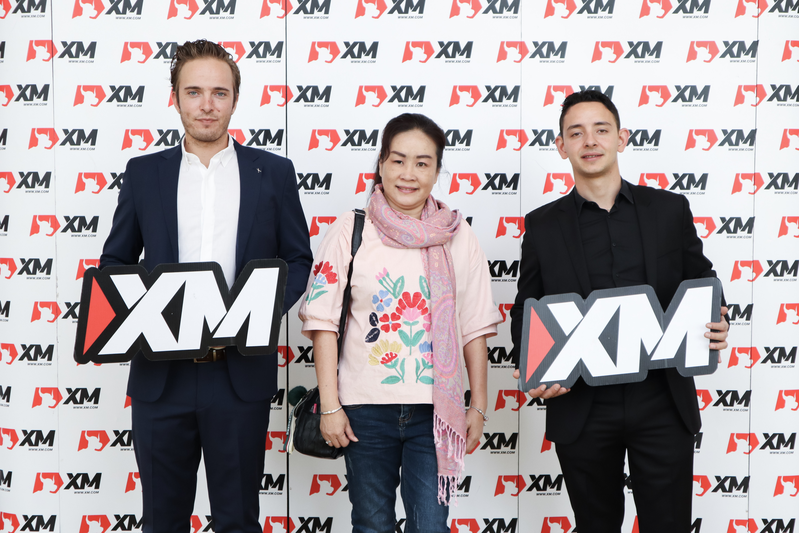 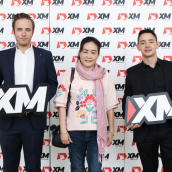 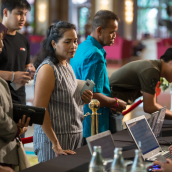 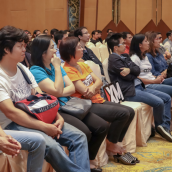 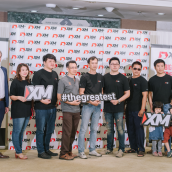 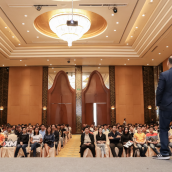 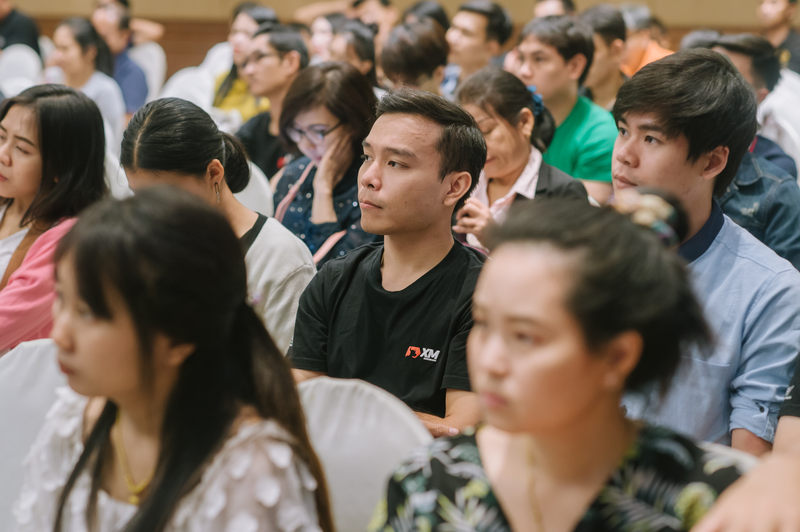 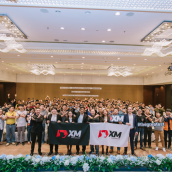 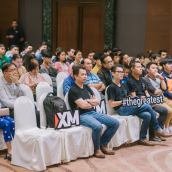 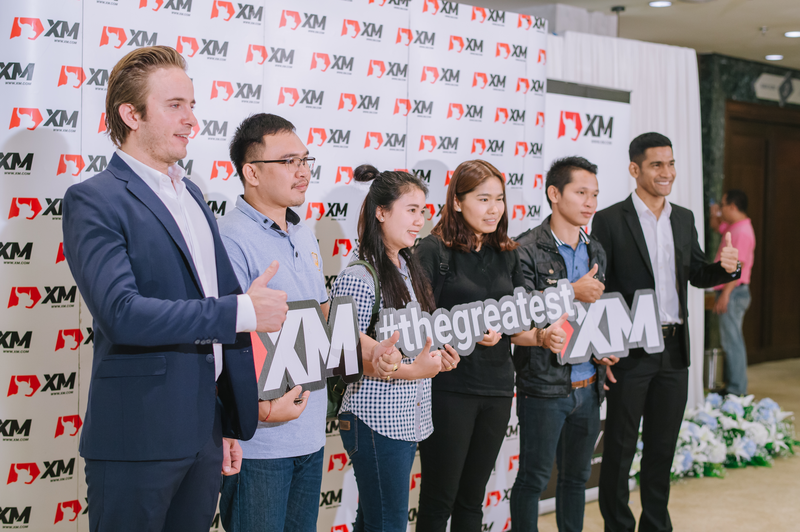 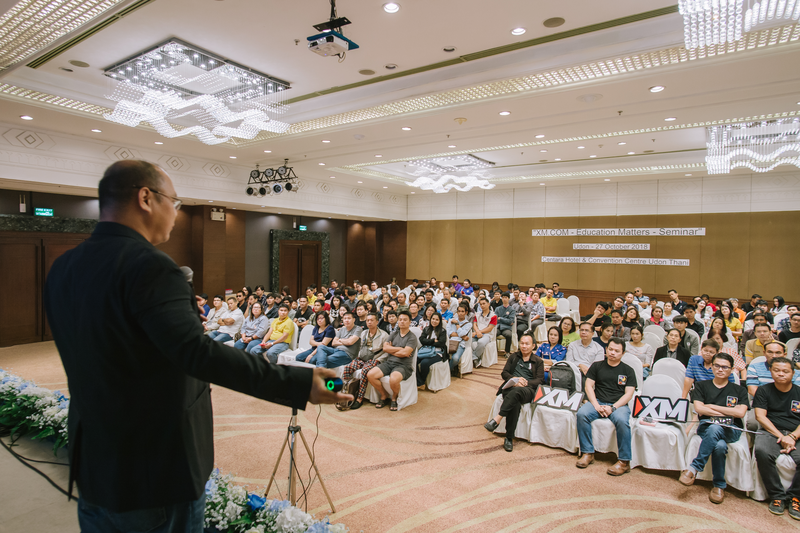 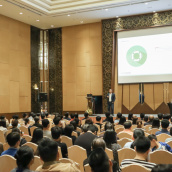 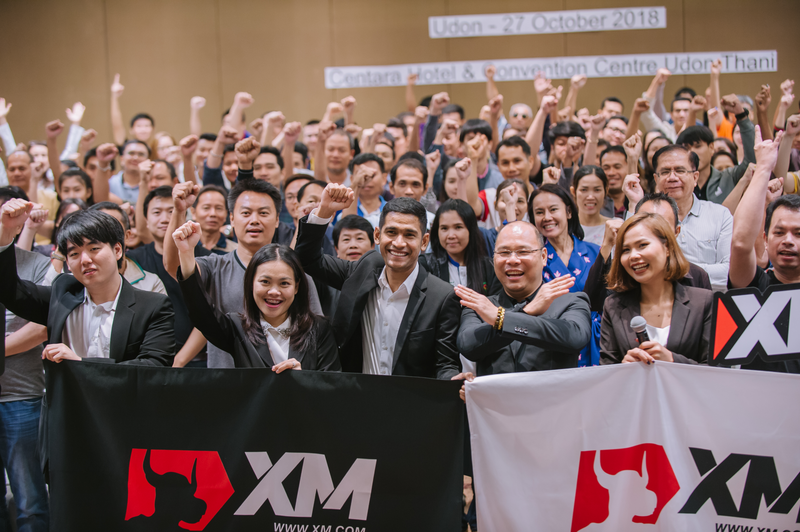 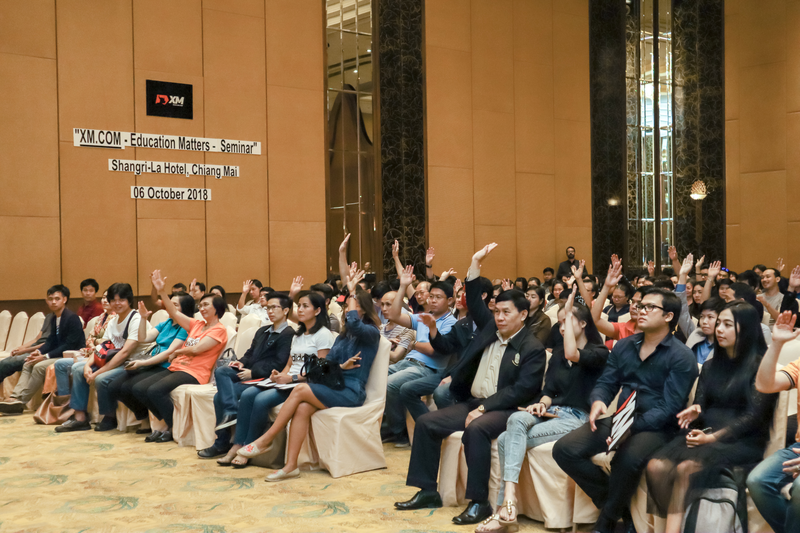 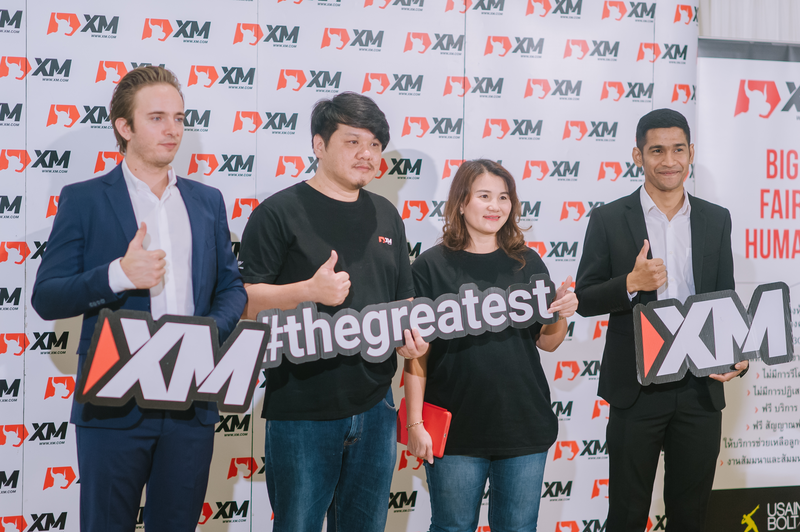 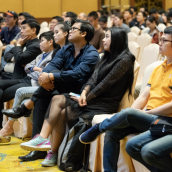 Similar to the success of the forex seminars held by XM in various regions of Thailand, the two recent educational events organized in the cities if Chiang Mai and Udon Thani were also welcomed by a large number of online investors. 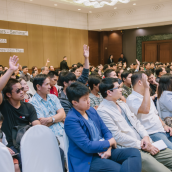 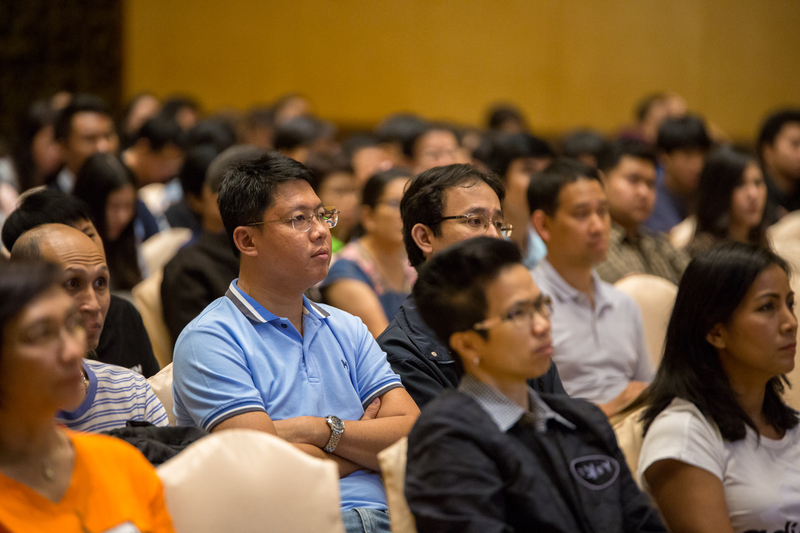 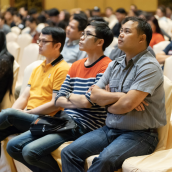 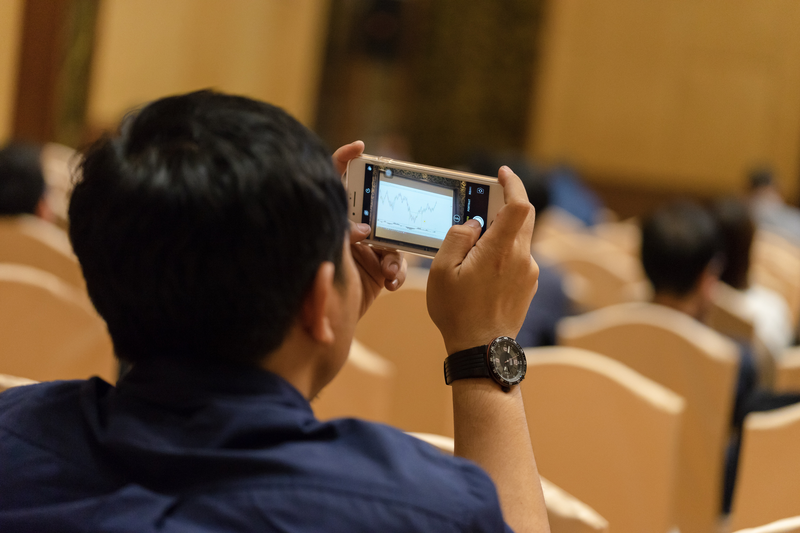 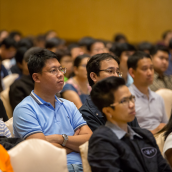 The seminar titled Harnessing Volatility – The Bollinger Bands enjoyed the undivided attention of all those who attended the event in Chiang Mai on 6th October and then in Udon Thani on 27th October. 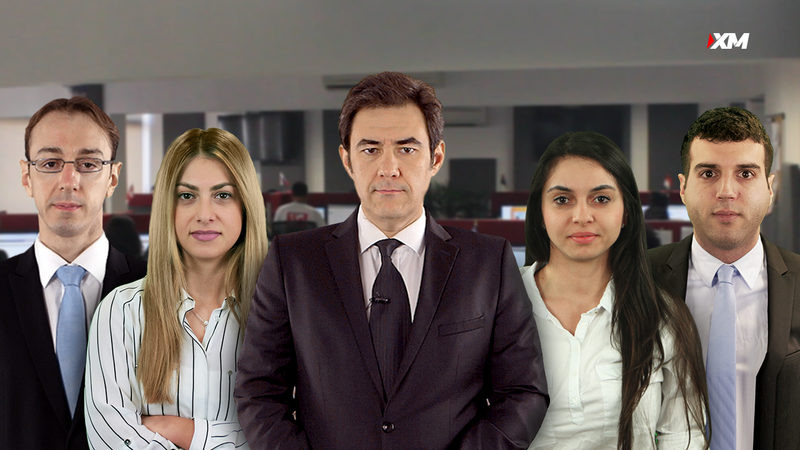 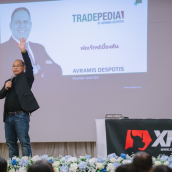 In each city, professional forex instructor Sompop Jittrakul thoroughly delineated the practicability of incorporating the use of the Bollinger Bands technique in online investors’ individual trading systems with the aim to identify price action, as well as to know when to take advantage of oversold market conditions. 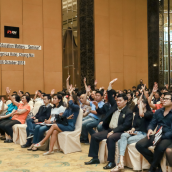 Apart from a series of essential details related to the use of the Bollinger Bands, Sompop Jittrakul’s presentation encompassed much useful information on relevant aspects of the global markets, such as volatility, along with easy to follow examples demonstrated during the seminar. 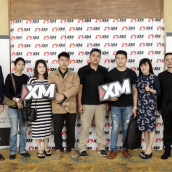 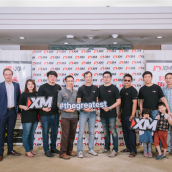 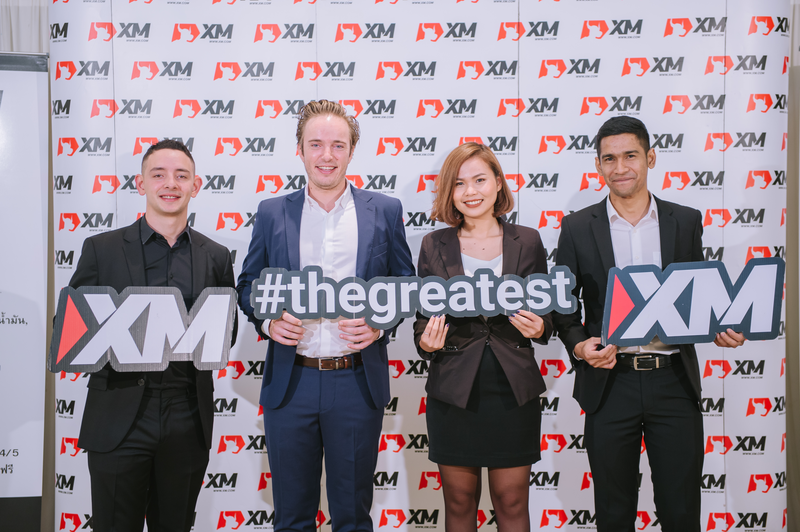 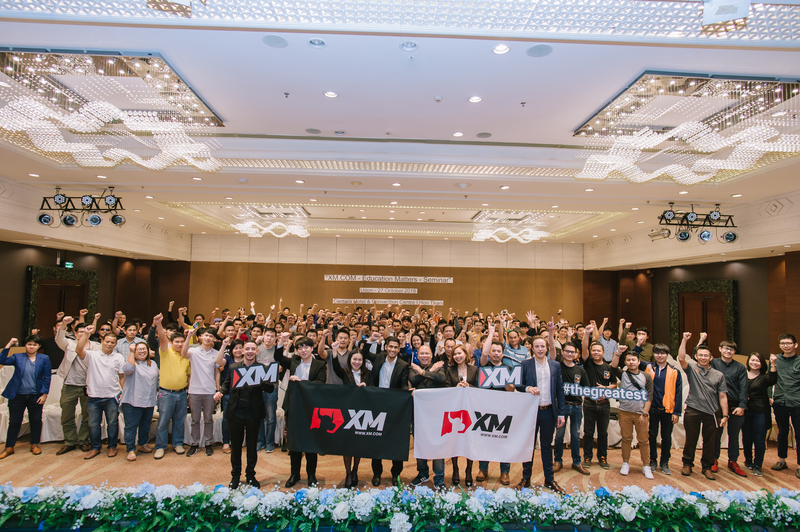 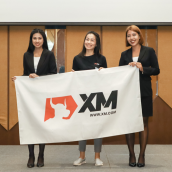 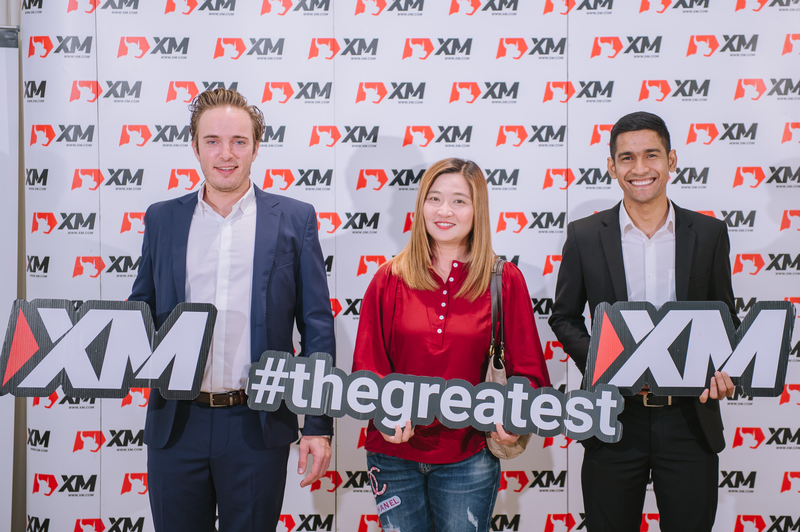 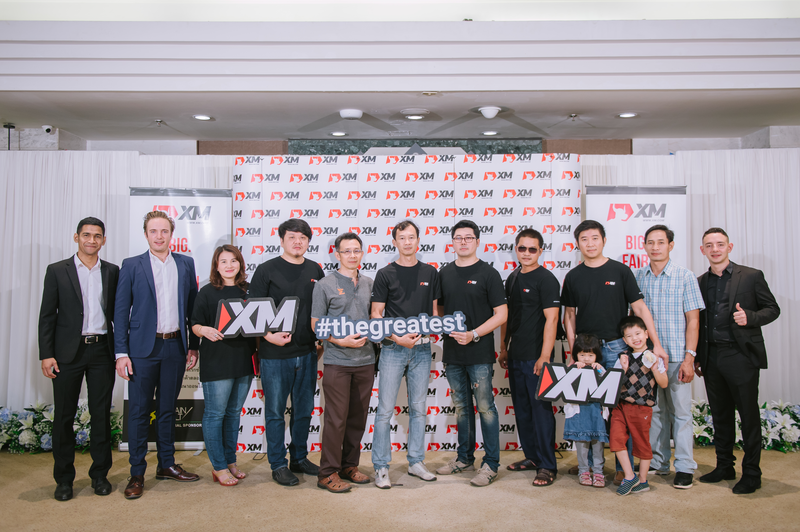 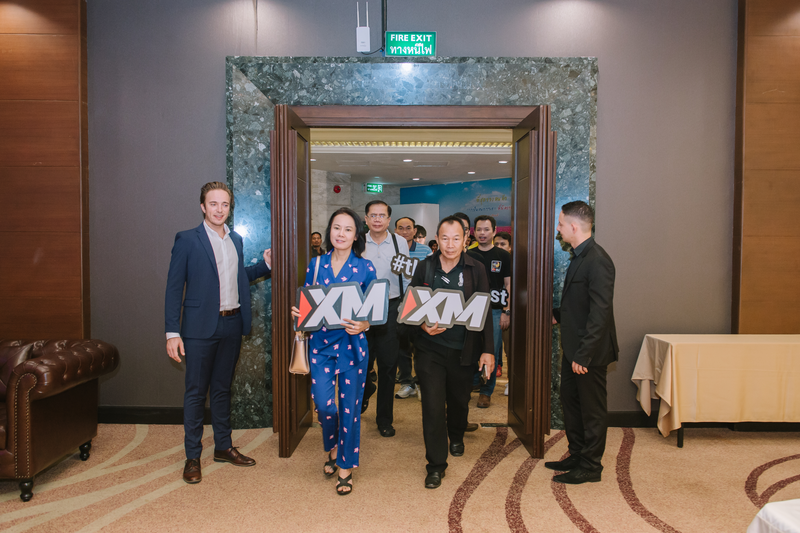 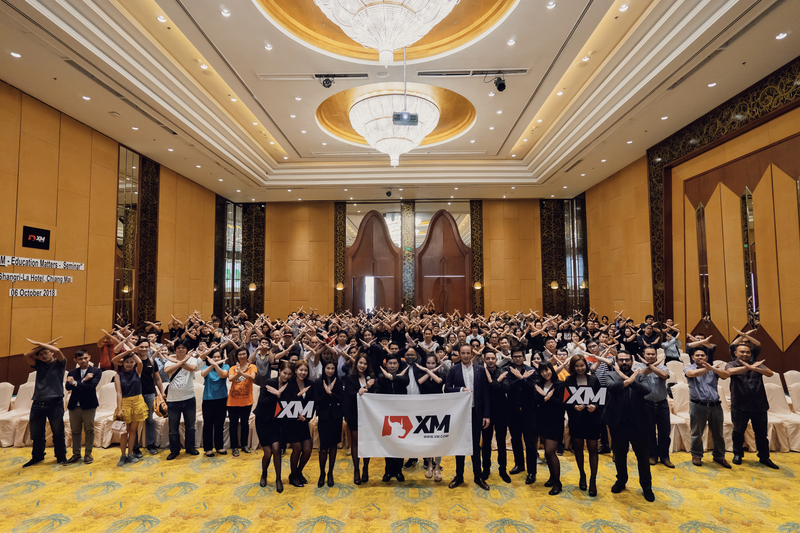 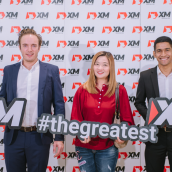 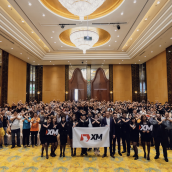 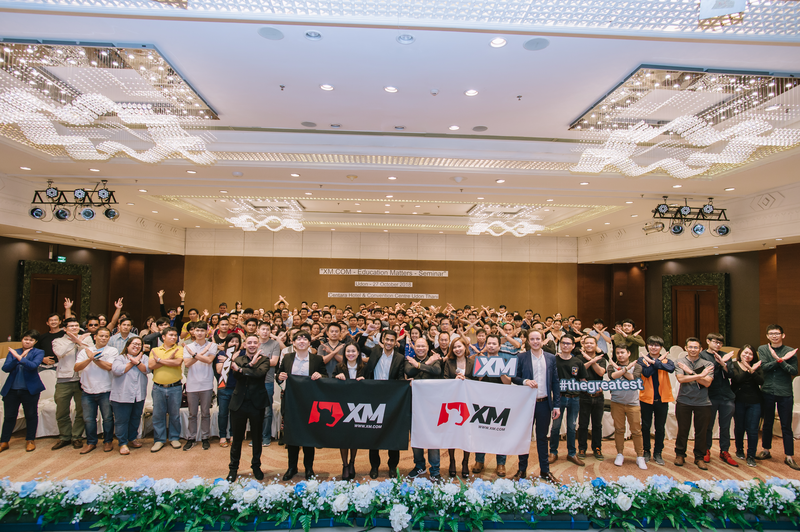 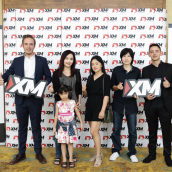 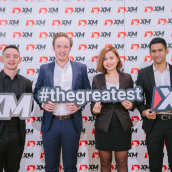 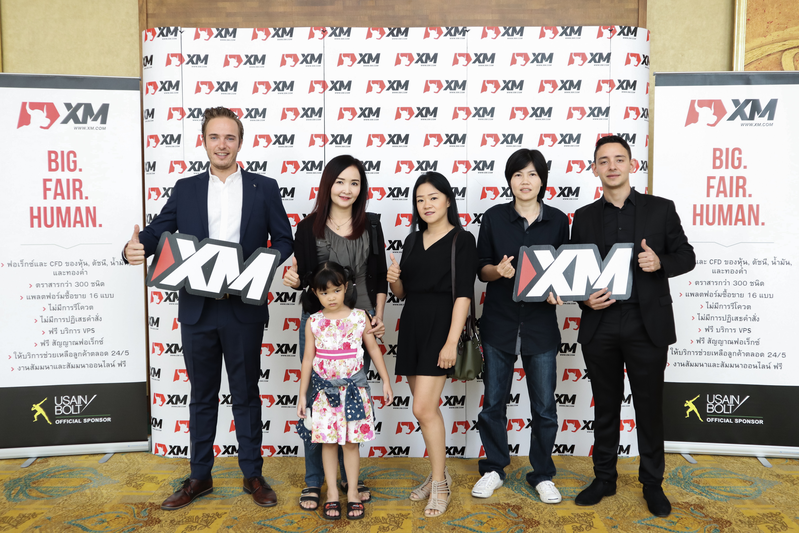 On behalf of XM, we would like to express our thanks to our existing and new clients, who we had the pleasure of welcoming in Chiang Mai and Udon Thani, for attending the seminar. 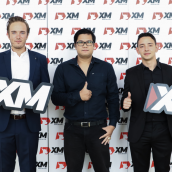 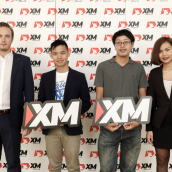 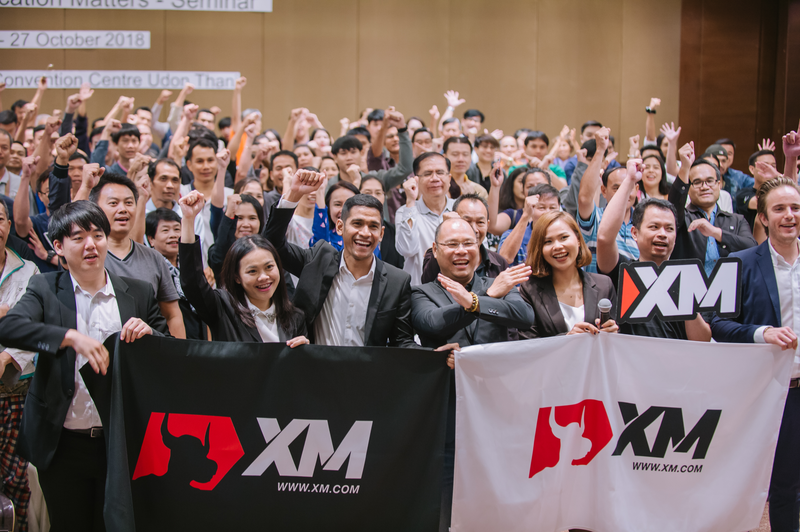 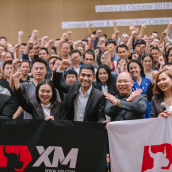 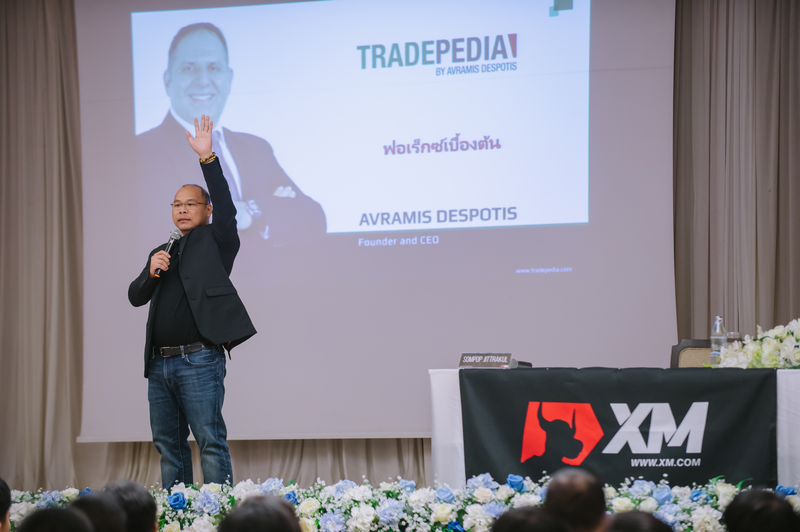 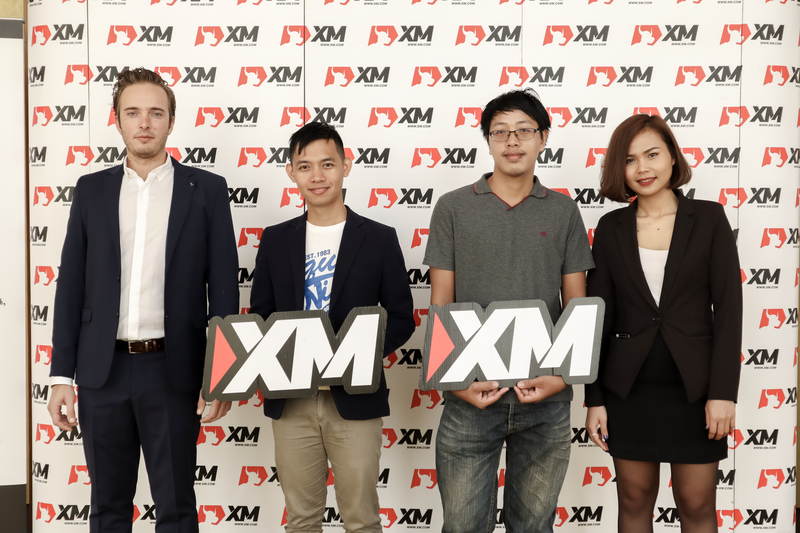 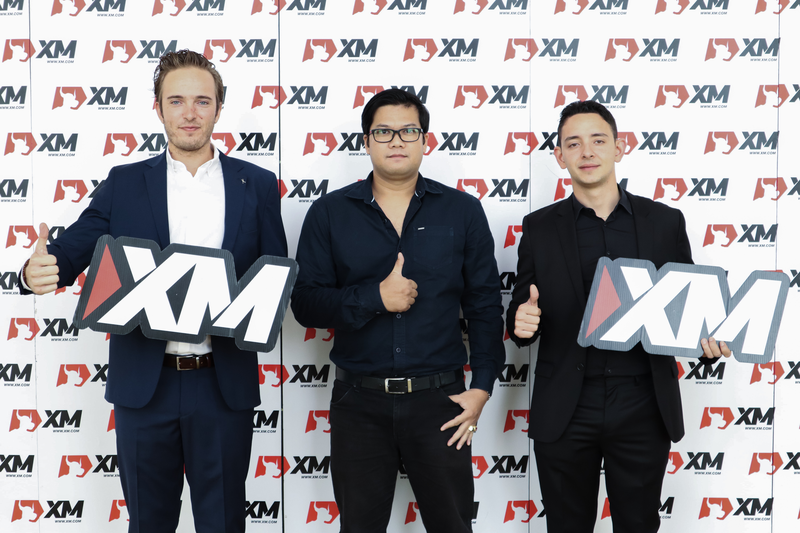 As the XM seminar series continues in Thailand, hereby we are inviting online traders to our next forex trading seminar, due to be held in Bangkok on 3rd November 2018. 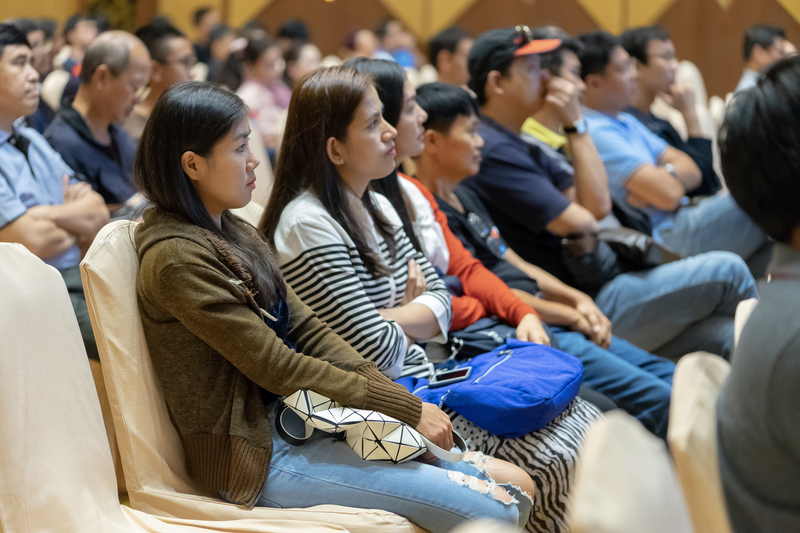 For a more detailed description of the upcoming seminar and to register in advance, please click here.